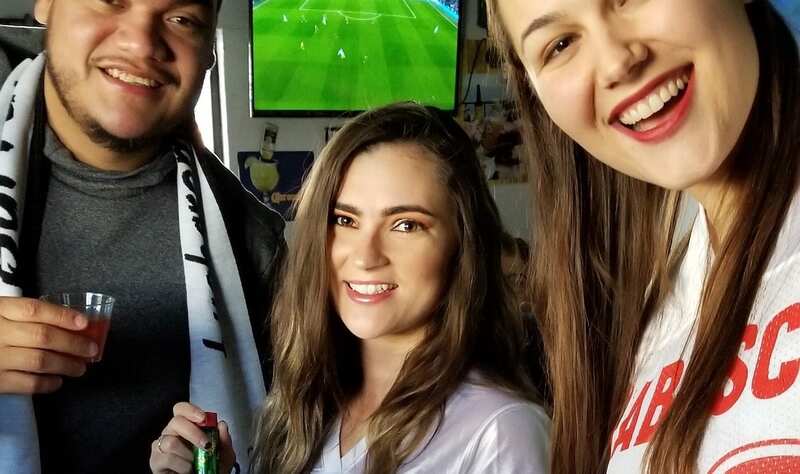 Sports fans are some of the most dedicated brand fans around. In fact, some people are so gung ho that they have been assigned their status at birth – simply by being a part of a family, one is automatically indoctrinated into loving the team. 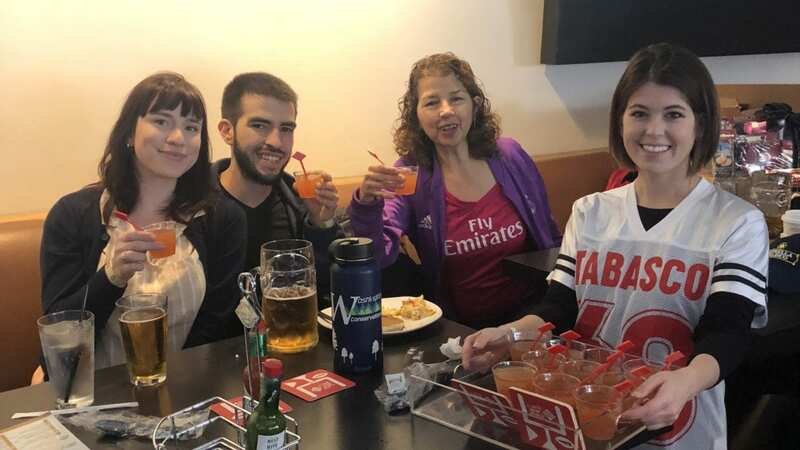 And for the most part, sports fans are also social and enjoy watching their favorite team in crowd of like-minded cohorts. Whichever sport and whichever team you support, between the enthusiasm and shared fandom, the energy of game day is irresistible. To build on the excitement of game day, hot sauce brand Tabasco launched a sampling campaign. 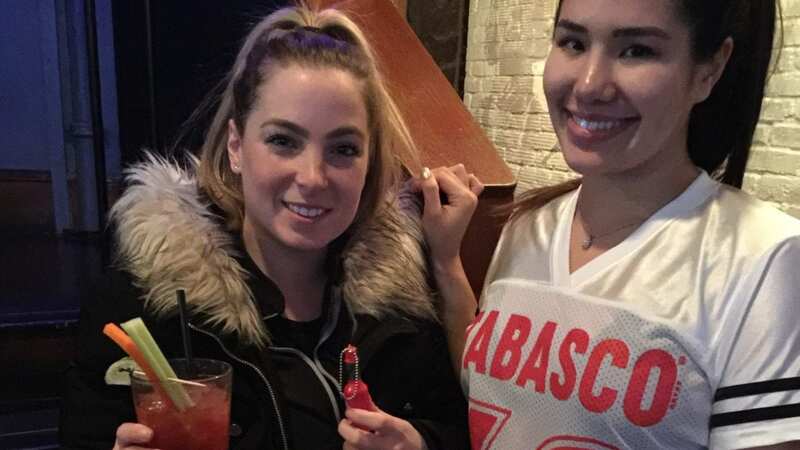 With the help of Elevate brand ambassadors, Tabasco met sports fans at their favorite bars and restaurants so they could try both their hot sauces and bloody Mary mixes. 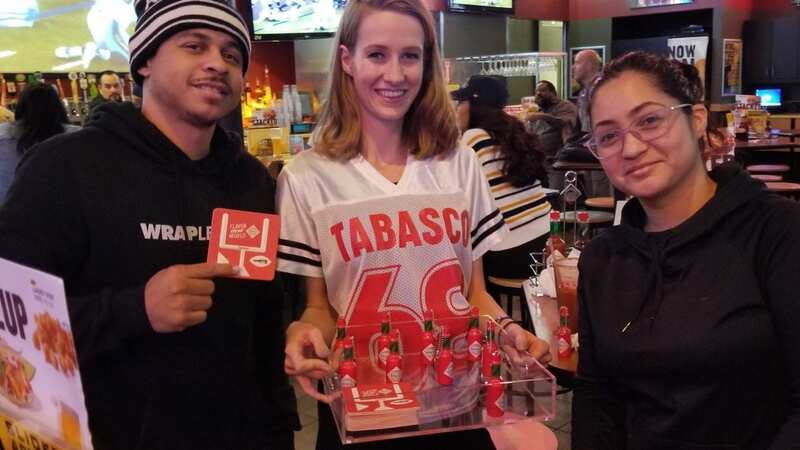 In addition to handing out samples, customers also were encouraged to snap photos with their new Tabasco giveaways. If you want to find the right people to represent your brand for your next product sampling campaign, contact us! We’d love to help!